We, naturally, take her point. Not only do our animal friends make us happy, researchers say they’re good for our hearts in other ways. 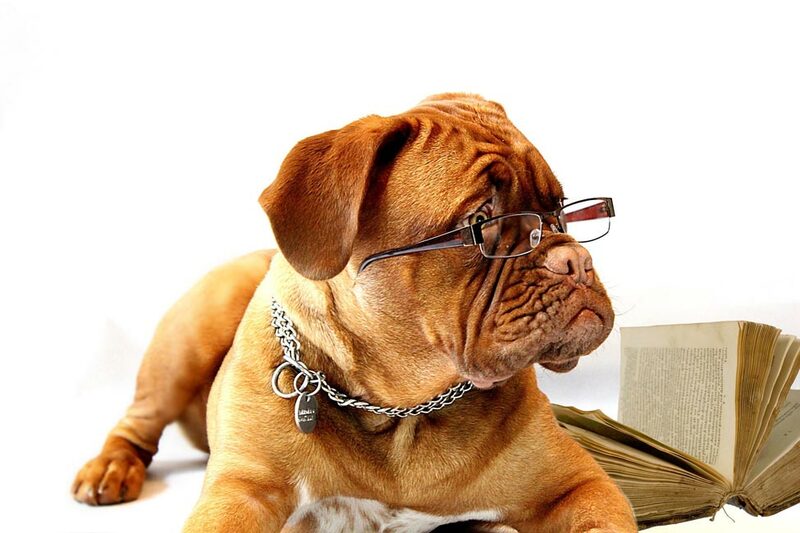 In fact, a recent study out of Sweden, published in Scientific Reports, found that 3.4 million registered dog owners aged from 40 to 80 who lived alone had a 36 per cent lower risk of death from cardiovascular disease. (For people who didn’t live alone, the results weren’t quite as impressive, but still their risk was cut by 15 per cent.) Having taken into account other factors such as smoking, body weight and socioeconomic status, scientists attributed better heart health to physical activity from regular dog walks and play time in the park and also because our pooches help to protect against feelings of isolation, depression and stress. It’s never too late to discover your dog-mate. Esteemed British author J.R. Ackerley (1896-1967) was in late middle age when he came into possession of a German shepherd, who much to his surprise, turned out to be the love of his life. 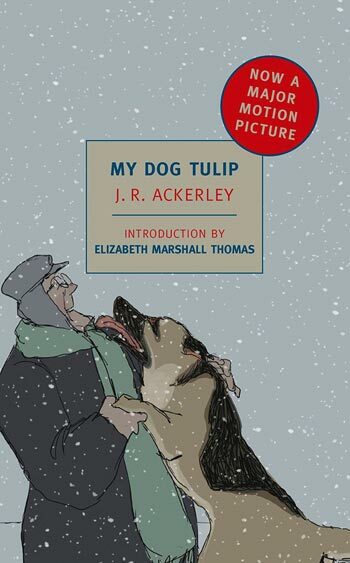 My Dog Tulip, which was adapted to screen as an animated feature film starring Christopher Plummer, Lynn Redgrave and Isabella Rossellini, is a bittersweet account of their 16 years together. You know him for beloved children’s classics Charlotte’s Web, Stuart Little and The Trumpet of the Swan. But E.B. White (1899-1985) also brought his signature style and wit to document what was to be his lifelong love affair with dogs. 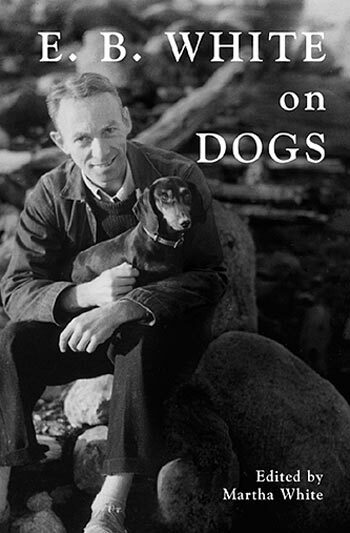 Compiled by his granddaughter and manager of his literary estate, Martha White, the book contains the best and funniest of his canine-related essays, poems, letters and sketches, as well as previously unpublished photographs of his many much-loved pouches, from the first collie to various labs, Scotties, dachshunds and mixed breeds. 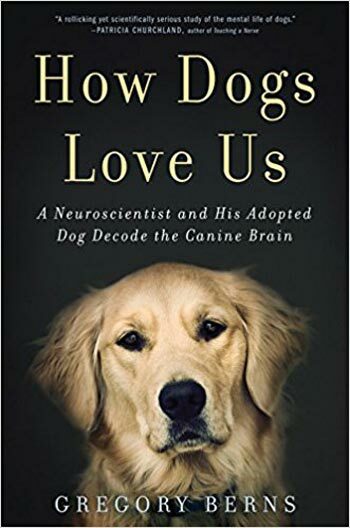 A Wall Street Journal bestseller, How Dogs Love Us details the research of Emory University neuroscientist Gregory Berns, who spent decades using MRI imaging technology to study the inner workings of the human brain. When, using the same method, he turns his scientific gaze to his dog, a terrier mix called Callie, the results provide a fascinating glimpse into the canine brain and the ways dogs connect and empathize with their human companions. Not saying that pup parents need scientific proof of a dog’s emotional and social intelligence, but it’s fascinating reading nonetheless. Doggone! 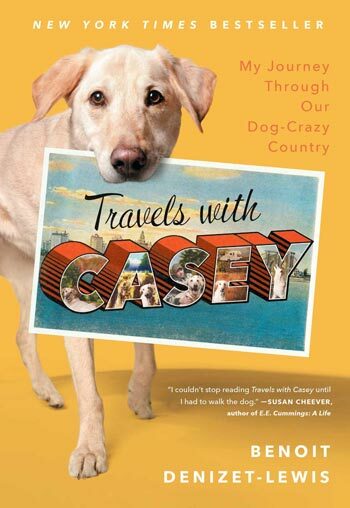 A gotta-get-out-of-town, cross-country road trip turns into a delightful romp of pups and pup lovers everywhere, when New York Times Magazine writer Benoit Denizet-Lewis embarks on a four-month journey over 32 states with his nine-year-old Labrador mix, Casey. Their jaunt involves, among other things, a stay in a beagle-shaped bed in Idaho, a visit with famed dog whisperer Cesar Milan in California and a ruff encounter with wolf-dogs in Appalachia. 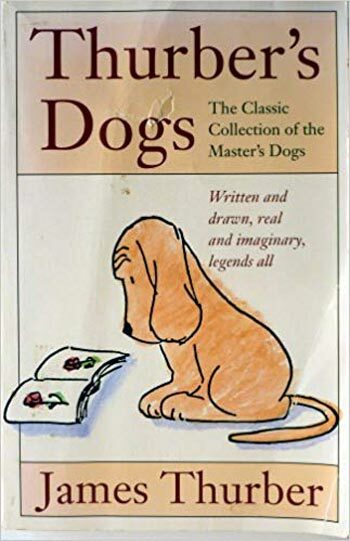 The great American author and humorist James Thurber (1894-1961) owned, drew, ruminated and wrote about dogs most of his life. 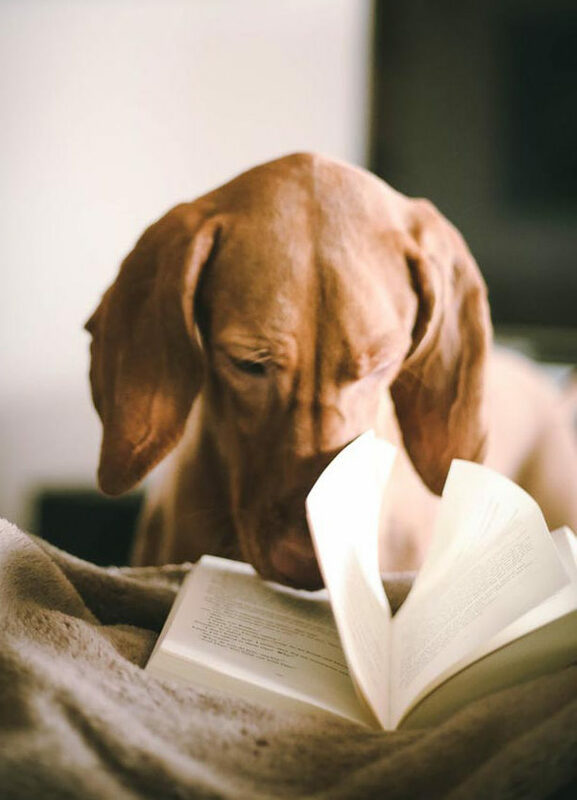 Pour a cup of tea and settle into the charming world of Thurber’s hounds, real and imaginary, as recorded in this classic canine collection of stories, articles, drawings and cartoons. 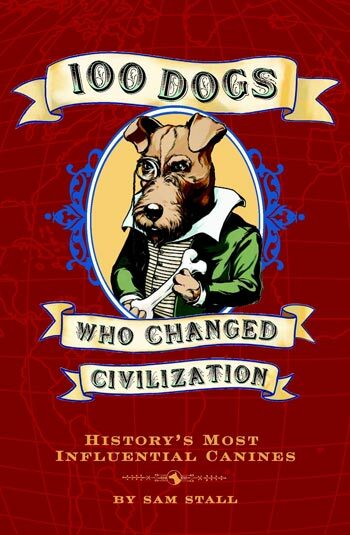 A Globe and Mail bestseller, this book takes a look at some of history’s most influential dogs from Peritas, a mastiff who, according to legend, saved Alexander the Great from being trampled by an elephant, to a clever King Charles Spaniel named Peps who helped Richard Wagner compose his operas to the many brave dogs who were awarded medals for their wartime service. 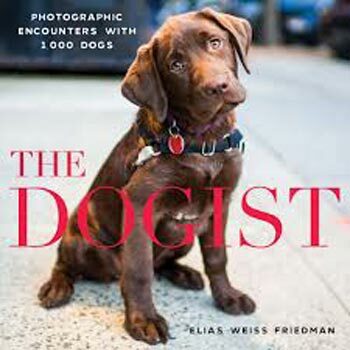 Photographed by Elias Weiss Friedman, The Dogist is the quintessential canine coffee-table book. Now an online sensation with his blog of the same name, Friedman captures the personality of pups in our communities including made-for-Insta photos for Cones of Shame, Working Dogs, Puppies, and Dogs in Fancy Outfits.